Ear defects result from congenital hypoplasia (microtia), trauma, cancer, or overly large ears. Dr. Brian Harmych is one of a few fellowship-trained Facial Plastic & Reconstructive surgeons in the Cleveland area with the expertise to reconstruct a cosmetically appealing ear while maintaining hearing function. Dr. Harmych employs only the most advanced surgical techniques. The doctor will perform a thorough examination and discuss the best course of action with you. Who is a Candidate for Ear Reconstruction Surgery? 1. Patients with cosmetic defects resulting from trauma or cancer surgery. 2. Patients with congenitally malformed or missing ears at birth. 3. Patients with enlarged ears. How is Ear Reconstruction Surgery Performed? Dr. Harmych uses two different strategies to reconstruct the ear in children (and sometimes adults) with microtia. For many patients, the new ear is created from patients’ own tissue (autologous) using cartilage from the rib cage. Surgery may be performed with moderate sedation or general anesthesia, depending on the patient’s preference and the severity of the case. Dr. Harmych will spend time evaluating your case and discussing the best course of action with you. Audiologic testing may be required before consultation with Dr. Harmych. Ear reconstruction surgery is a difficult art. Those considering ear reconstruction should carefully evaluate their surgeon’s training and credentials. 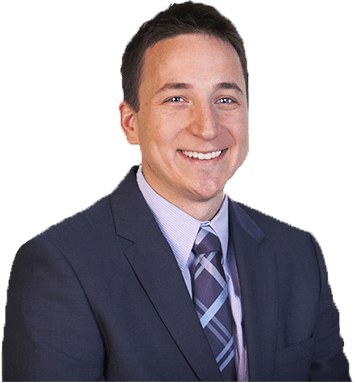 Dr. Brian Harmych is one of the few fellowship-trained Facial Plastic & Reconstructive surgeons specialized in the art of ear reconstruction in the Cleveland area. He has the knowledge and expertise to offer the best cosmetic result while maintaining proper hearing function. What is the Recovery like from Ear Reconstruction Surgery? The procedure is done on an outpatient basis with most patients returning home a few hours after surgery. Patients are encouraged to be up and about on the day of surgery. Prescription pain medicine is usually required for about 3 days. Bruising and swelling last about 7 to 10 days. Activity is restricted for 2 weeks with additional avoidance of contact sports for one month. A thin scar may appear behind the ear after healing. However, the scar will be hidden in the natural crease behind the ear and not clearly visible to others. 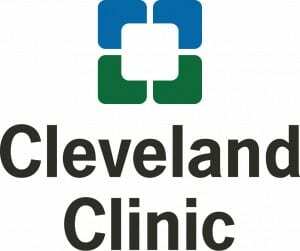 Where should I go for Ear Reconstruction Surgery in northeast Ohio? Harmych Facial Plastic Surgery is located in the Cleveland, Ohio suburb of Pepper Pike near Beachwood, Ohio. Schedule a consultation at our Beachwood location and see if Ear Reconstruction Surgery is a good option for you.